The entire section would have to be erased under a proposal passed by the state Senate Wednesday and headed to the House for consideration. 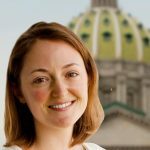 The approved measure would prohibit funneling an automatic deduction from a public employee’s wages to any political activity. Republican supporters say a government payroll system shouldn’t be assisting in a money transfer that furthers political goals. Democrats call the plan a cynical attempt to bust public worker unions, as the lack of automatic deductions is expected to make it harder for unions to collect full dues and political contributions. The growth of the Republican caucus in the 2014 election was crucial to the bill’s passage in the Senate. A similar proposal failed last year. Gov. 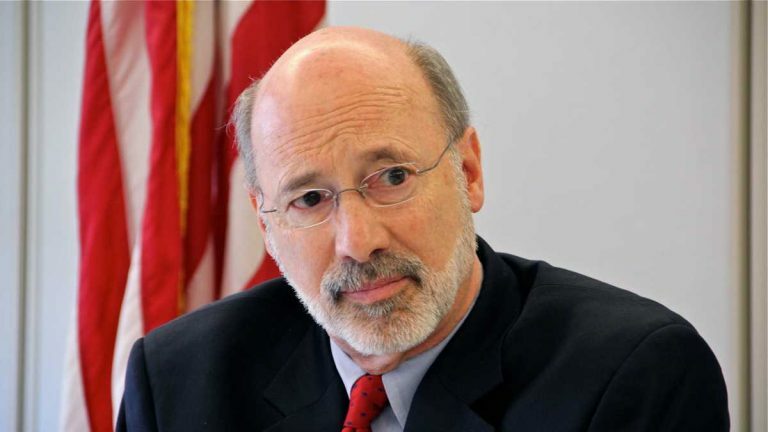 Tom Wolf has said he opposes the measure.